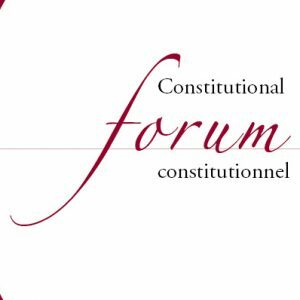 This issue of the Constitutional Forum e-journal is available here. This entry was posted in Events, Our Faculty and tagged Constitutional Democracy, Constitutional Forum, Symposium. Bookmark the permalink.